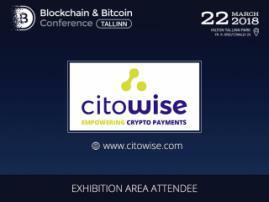 The conference will feature the chief executive officer of LEXIT, Amir Kaltak, who will deliver the speech on blockchain. The main topic of the speech is The New Era Of M&A: How the blockchain will disrupt the way companies and their IP are being bought, sold, and licensed. Amir Kaltak is an entrepreneur, who emphasizes creativity and passion in leading the business. Amir Kaltak is the co-founder and the chief executive officer at the LEXIT company, which this time acts as the bronze sponsor of the conference. LEXIT is a marketplace based on blockchain technology, which allows people to buy and sell IPs, technology and whole start-ups. 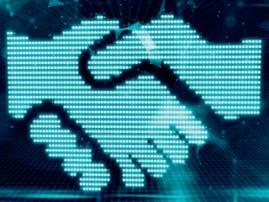 LEXIT is aimed at making the Merger and Acquisition process (M&A) faster, easier and more convenient. The company provides space for buyers and sellers to meet to make profitable and successful deals. 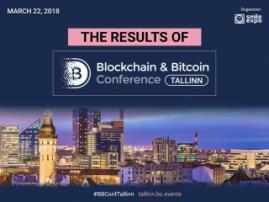 For registration, follow the link: tallinn.bc.events/en/registration.